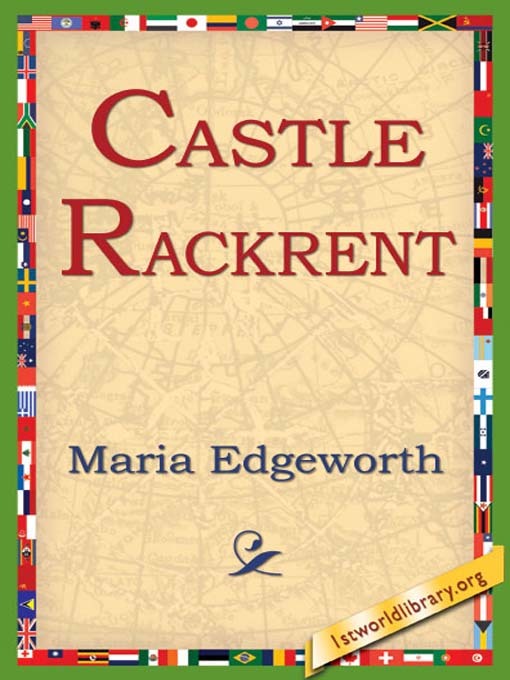 The story of the Edgeworth Family, if it were properly told, should be as long as the ARABIAN NIGHTS themselves; the thousand and one cheerful intelligent members of the circle, the amusing friends and relations, the charming surroundings, the cheerful hospitable home, all go to make up an almost unique history of a county family of great parts and no little character. The Edgeworths were people of good means and position, and their rental, we are told, amounted to nearly L3000 a year. At one time there was some talk of a peerage for Mr. Edgeworth, but he was considered too independent for a peerage. The family tradition seems to have been unconven-tional and spirited always. There are records still extant in the present Mr. Edgeworth's possession, - papers of most wonderful vitality for parchment, - where you may read passionate remonstrances and adjurations from great-grandfathers to great-great-grandfathers, and where great-great-grandmothers rush into the discussion with vehement spelling and remonstrance, and make matters no better by their interference.